features superior sensitivity, resolution and stability. i-PDeA* (Patent pending) offers new separation technology. 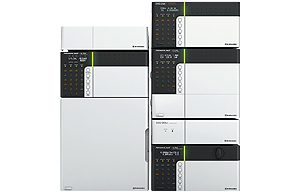 enables switching from UHPLC to HPLC in a single system using a selection of mixers and columns. 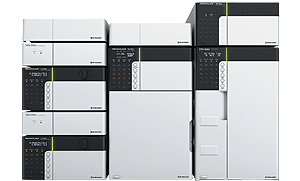 is a flexible quaternary gradient system that is HPLC and UHPLC compatible. 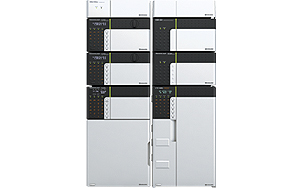 offers comprehensive method development using 96 combinations of mobile phases and columns. 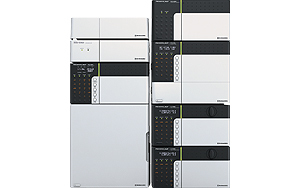 is an LC/MS frontend HPLC for high-throughput analysis of multiple samples. 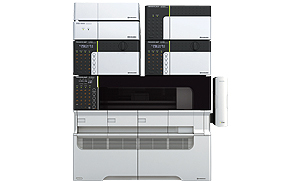 offers ultrafast LC/MS and LC/MS/MS analysis.